donation from the late Haydn Miller. on the need to carry a Doctor/Paramedics”. donations and legacies for income. 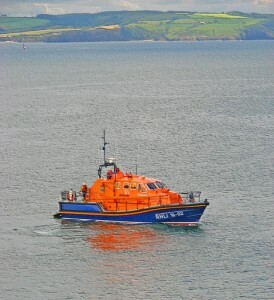 on th 28th August, it,s a day not to be missed, where they launch the Lifeboat for all to see. Also a Lovely shop which opens at 10am-4pm, Well worth a visit and it,s FREE. 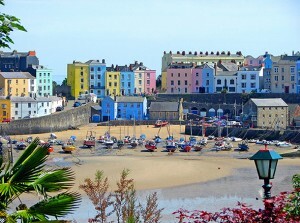 role in the history of Tenby town. 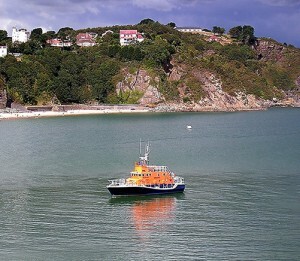 lifeboat station which Tenby has now. The museum has of lot of history of piracy, H.M.S. 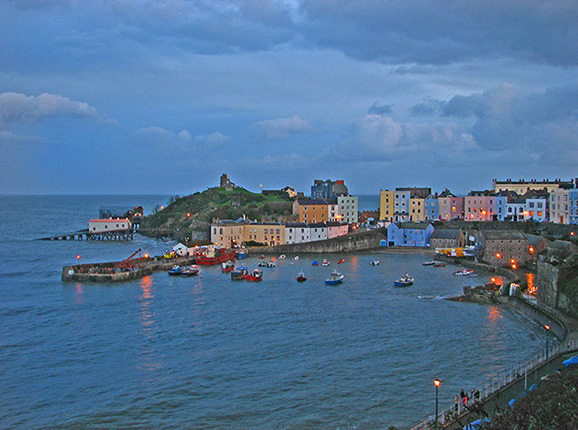 Tenby and the Tenby Air Sea Rescue Unit, illustrated with photo,s, models, paintings and original artifacts. The R.N.L.I. 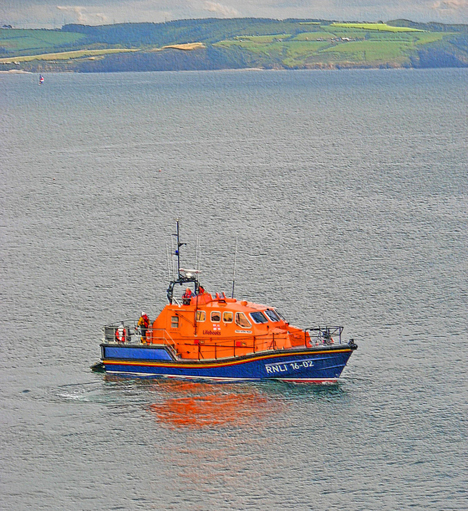 lifeboat crews are mostly volunteers, they are highly skilled and they will drop everything to save lives in all weather conditions, day or night. 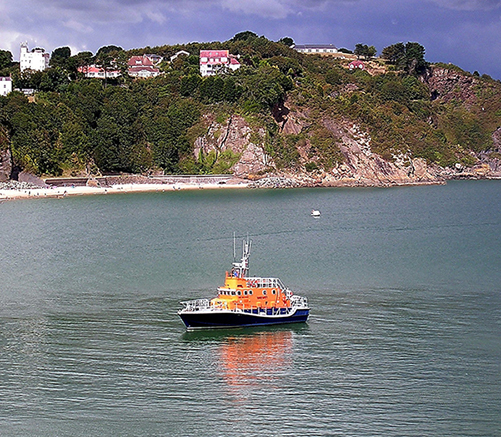 Tenby Lifeboat Station+Boats. beach, boat, boats, british, coast, coast path, coastal, coastpath., dinghy boat, dinghy outboard, dinghy trailer, fast rescue boat, harbour, inflatable rescue boats, kayak canoes, landscape, launch, launching, lifeboat, lifeboat station, lifeboats, lifecraft service, marine, maritime, national trust attraction, natural, natural world, nature, path, pembrokeshire, pembrokeshire coastal path, photo, photography, pier, rescue boat, RNLI, rock, rocks, Royal National Lifeboat Institution, sail training, sand, sea, sea kayak, sea kayaks, seascape, seaside, tenby harbour, the haydn miller lifeboat, tourist, uk, vacation, water, waterways, Welsh, world. 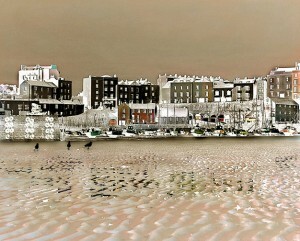 old quay in the 19th century. were offered for a good catch and tithes of fish and oysters were paid to the clergyman in return for his services. The Chapel was destroyed in 1842, but the New St Julian,s Chapel was built by all the fishing community in 1878, it is still referred to as the fisherman,s chapel. The chapel is open to the public during the summertime and well worth a visit, it is very unique and special inside, there is a donation box if you would like to take home a souvenir. Also beautiful surroundings. has a lot of evidence to view. 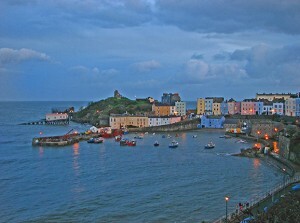 Well worth a visit to Tenby Harbour, where artists flock to paint and the views are spectacular. “Dinbych y Pysgod” in Welsh. 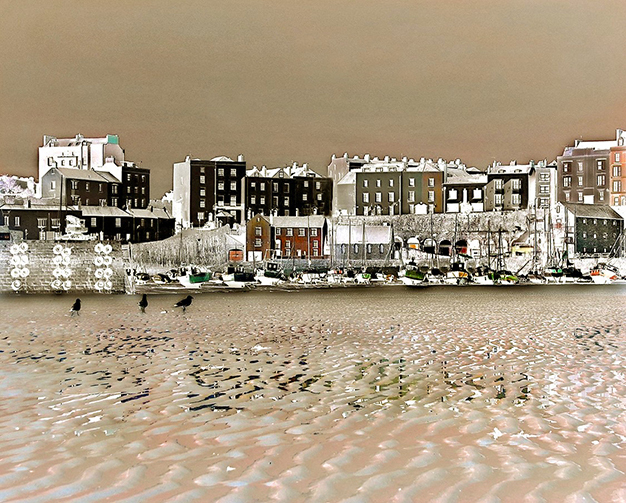 of his fellow-countryman Dylan Thomas. Dylan Thomas (poet) gave his first full reading of ”Undermilk Wood” at a tenby cafe called the Salad Bowl, George Street. 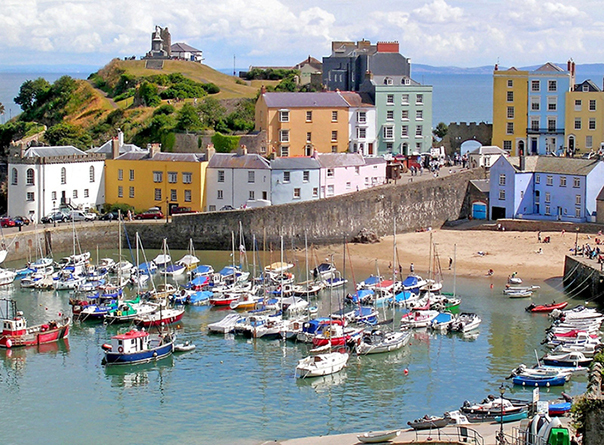 Tenby is Captivating, it Captures you from within and just keeps drawing you back for more. 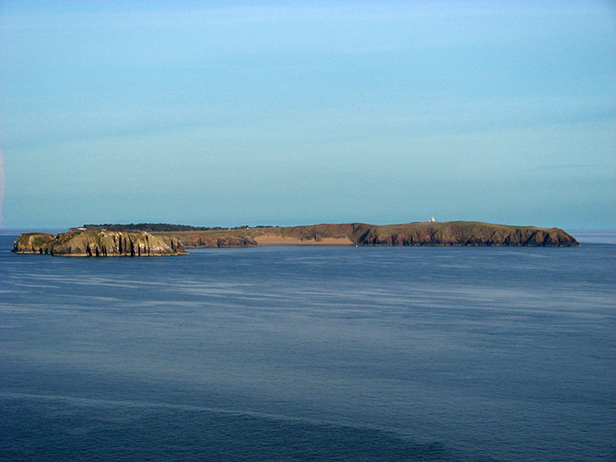 and shortbread for sale, all are handmade on the island by the Cistercian Monks.It is well worth a short walk up the lane to chapel point to the lighthousewhere you can view the many seals that visit the island bays.The panoramic views of the Pembrokeshire Coast, the Gower Penninsula and Lundy island all are breathtaking.The cliff path continues around the island to Redberry Bay and back through the farmyard to the old Priory,where there is also a lovely woodland walk, or maybe you would prefere to relax on one of the secluded beaches around Priory Bay. If you are less able or prefere not to visit the island there is a Caldey Island shop in Tenby town, where a selection of gifts and handmade items from Caldey Island may be purchased, so there,s plenty of souvenirs for you to take back home with you.